A girl without makeup is unthinkable. Even if you are not a huge fan of enhancing your look with makeup kit, there are some basic products such as foundation, eyeliner and lip gloss that are undoubtedly a girl’s best friend. Talking of foundation, it is very important that you select the right shade in accordance to skin tone and type for best visual result. Below we have talked about some of the best foundations that are designed for people with dry skin variety. 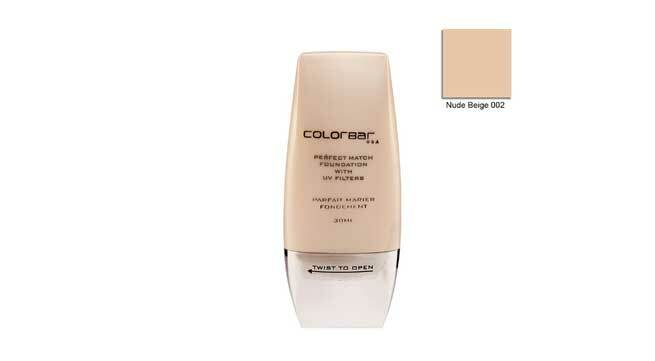 Available in sand beige hue, this foundation is non greasy and blends evenly on dry skin. It also makes for a good makeup base for normal skin texture. Light and medium in consistency, this super blendable makeup contains SPF17 which also protects your skin from the harsh rays of sun. 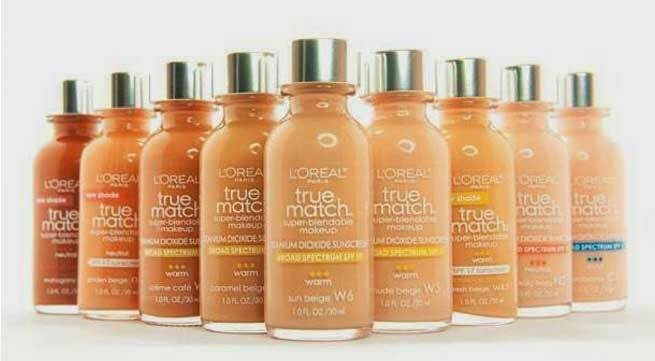 Lakme brings this foundation in three different colors to make it flexible for various skin types. Made with SPF 25 and non oily feel, the product is perfect for dry skin type. Just a little quantity can work wonder on your face, without fear of pimples and cracks on the skin. 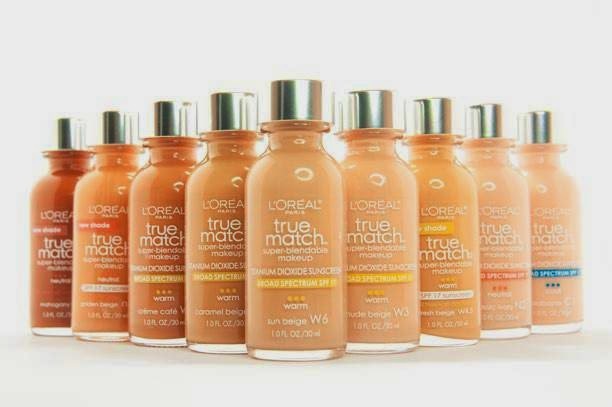 You can use this foundation regularly for offices and outings to flaunt an even and smooth texture. 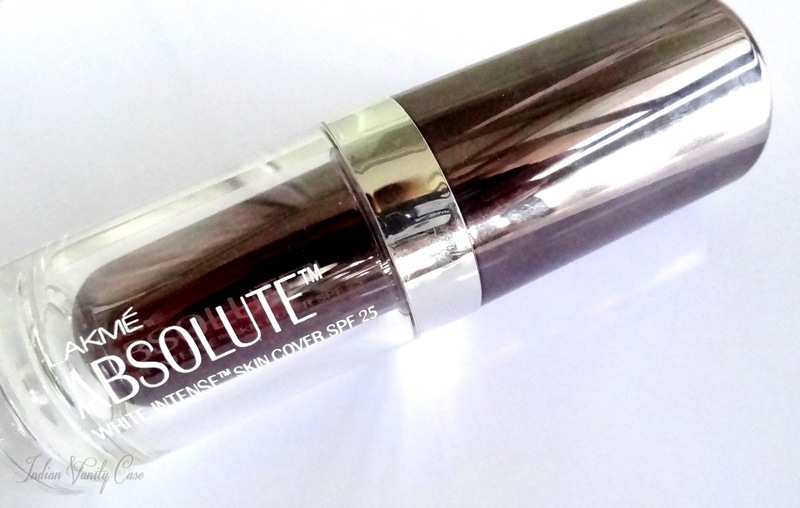 Long lasting and environment friendly, this foundation is somewhat thicker in consistency compared to other. 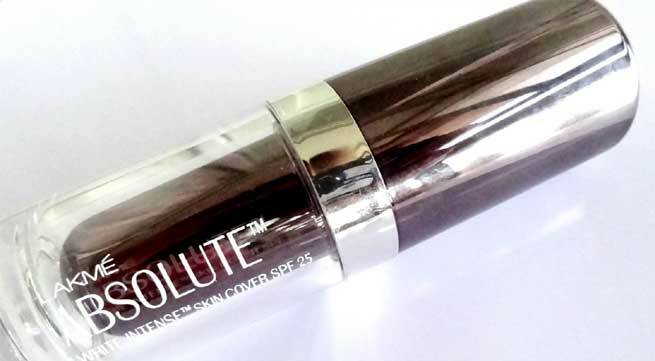 It ensures a natural, evenly toned matte finish to the skin, making you look fresh and glowing for up to 10 hours. Made from organic ingredients such as Vitamin E, marula oil and beewax, this foundation moisturizes the skin deeply. Perfect for skin that dries off quickly, it blends well without resulting in cracks or pops. It is also effective in concealing wrinkles and patches that tend to appear with age. 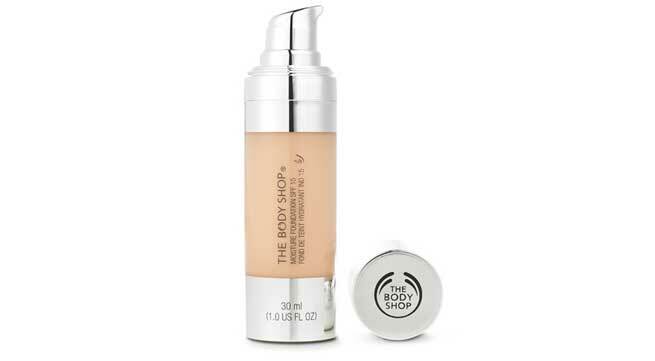 Being dermatologically certified and tested, this foundation is also UV protected with SPF 15. Another product that adds glow and nourishment to your dry skin type in an excellent manner is the Perfect Match Foundation from Colorbar. It not only lasts for 10 hours approximately but also has a matte finish that makes your skin look evenly smooth. With a natural beige hue, you can effortlessly blend it as makeup base. 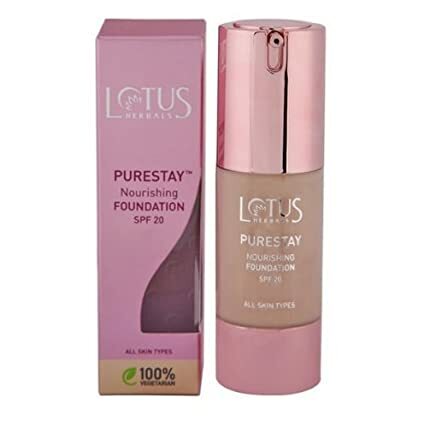 Herbally prepared with no preservatives and chemicals that can harm your skin, the Pure Stay Nourishing Foundation from Lotus is the right product for people with sensitive and dry skin. 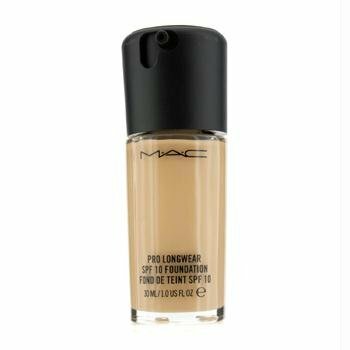 From blending perfectly to providing a smooth creamy finish, this foundation is non oily and lasts for 5-6 hours without causing any break out or cracks on skin texture. 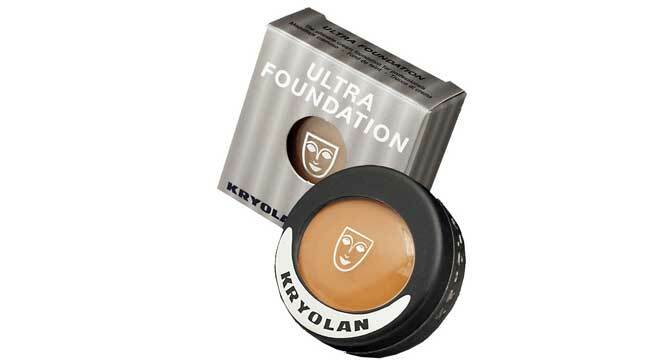 This Ultra Foundation of Kryolan is more creamy and smooth, offering various shades to select from as per your skin type and tone. 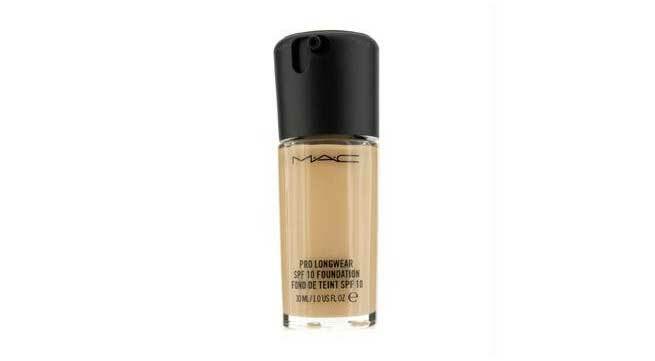 Easy to blend, this foundation makes for a cool makeup base that can restrain extreme weather condition for up to 7-8 hours.